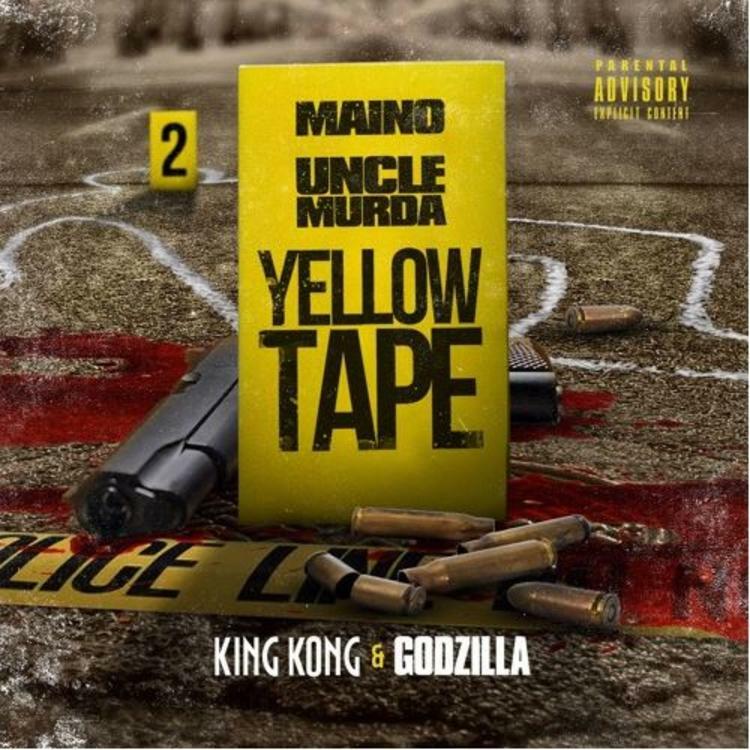 Originally set to drop on Christmas Eve, Maino & Uncle Murda’s joint project Yellow Tape : King Kong & Godzilla has now surfaced online tonight just in time for the weekend. Laced with 17 tracks in total, the follow up to Maino Madness features guest appearances from Manolo Rose, Tweezy, and Meet Sims. Meanwhile production is handled by Raw Beats, Monster Beats, Reefa, Myles William, and more. Led by the previously heard single “Thugz Cry,” Yellow Tape should definitely keep the streets on lock for weeks to come.